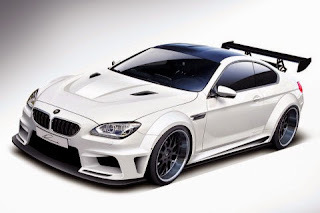 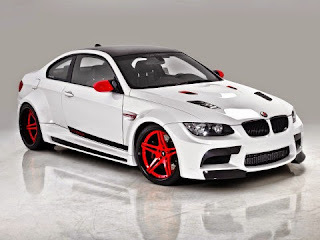 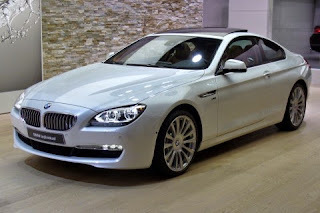 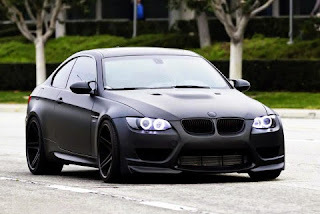 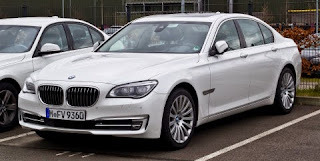 BMW (Bayerische Motoren Werke AG) is a German automotive company which makes automobiles, motorcycles and engines. 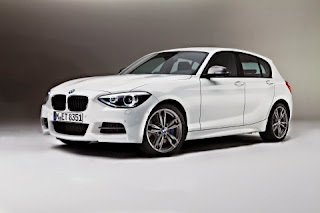 BMW was founded in 1916 by Franz Popp, Karl Rapp and Camillo Castiglioni. 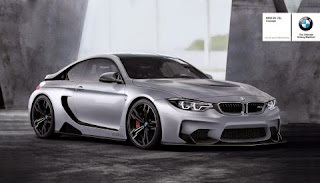 BMW is one of the largest car brands in the world, in 2012, they produced 1.86 million automobiles and 125,000 motorcycles which resulted in a total revenue of 76.84 billion Euros. 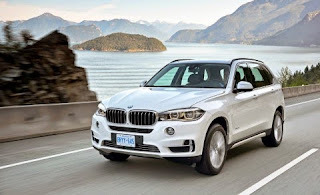 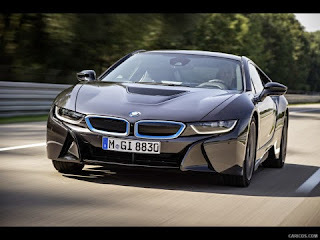 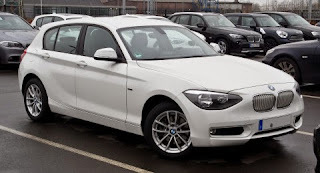 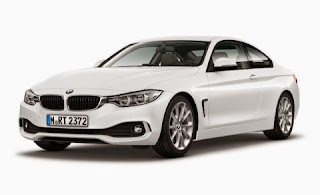 BMW is also part of the German Big Three, along with Audi and Mercedes-Benz, these three companies are the worlds best selling luxury automobile manufacturers. 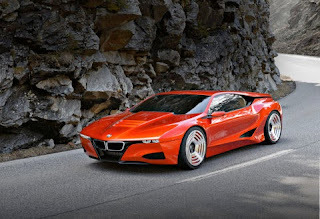 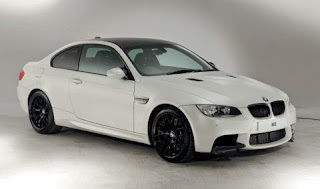 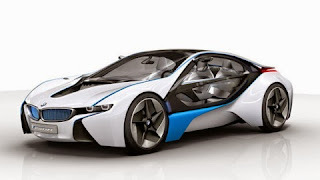 BMW vehicles have become very popular in the last few decades, which has increased BMW sales exponentially. 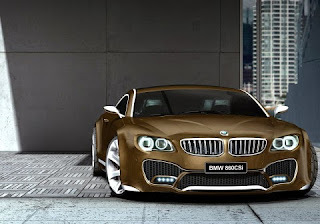 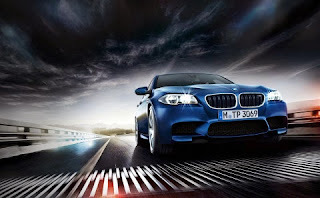 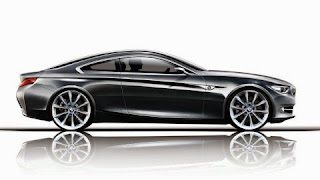 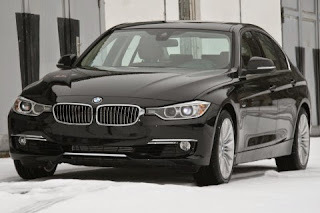 Overall, BMW is one of the best luxury automobile manufacturers in the world.